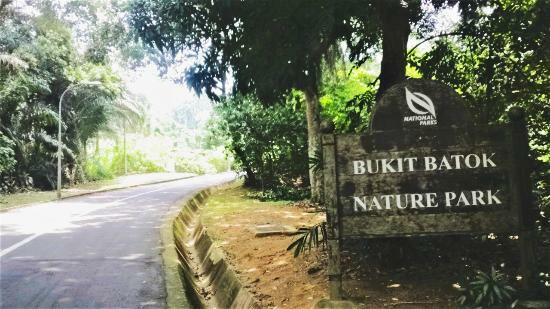 Located in the heart of District 23 and surrounded by an expanse of glorious greenery, Freehold Mont Botanik @ Jalan Remaja is a rare new Freehold development which represents the exquisite lifestyle for people who fancy living in a serene and exclusive estate. 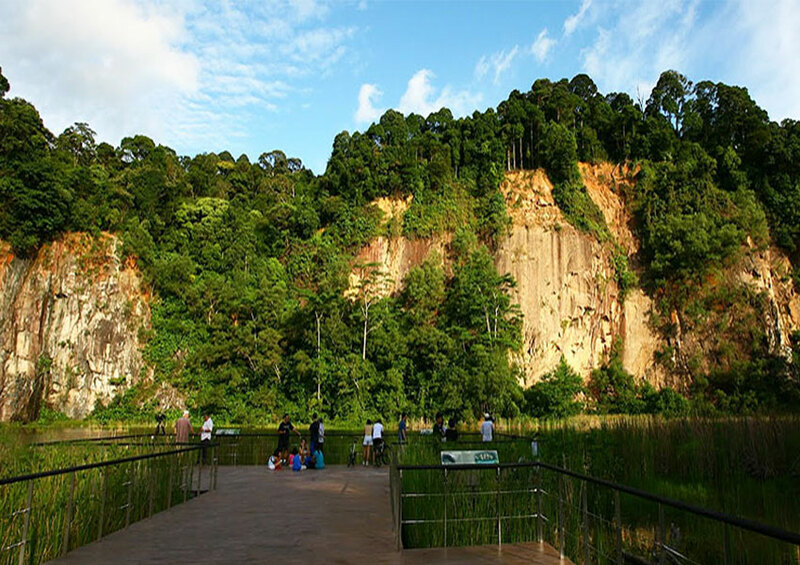 Wake up to the call of nature and be greeted by a panoramic view of lush greens. 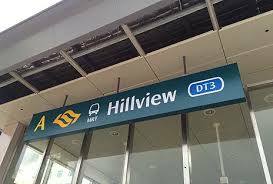 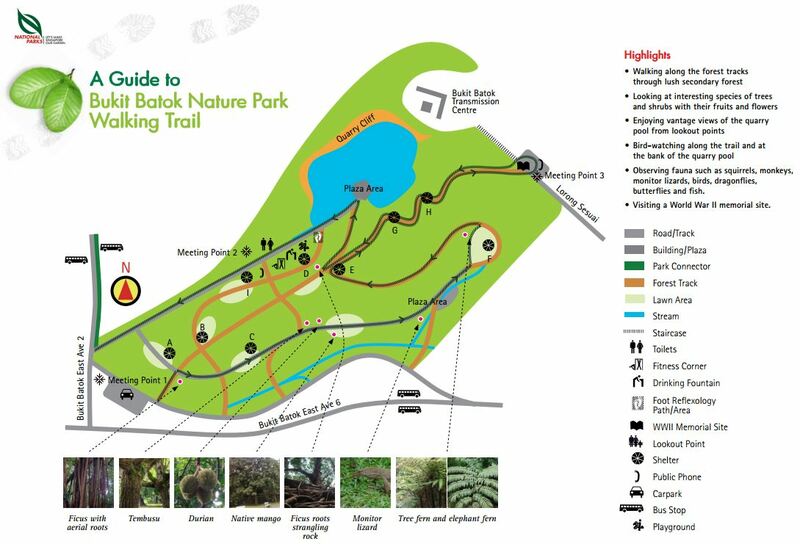 Take a quick stroll and you will reach Bukit Batok Nature Reserve and HillView MRT within minutes. 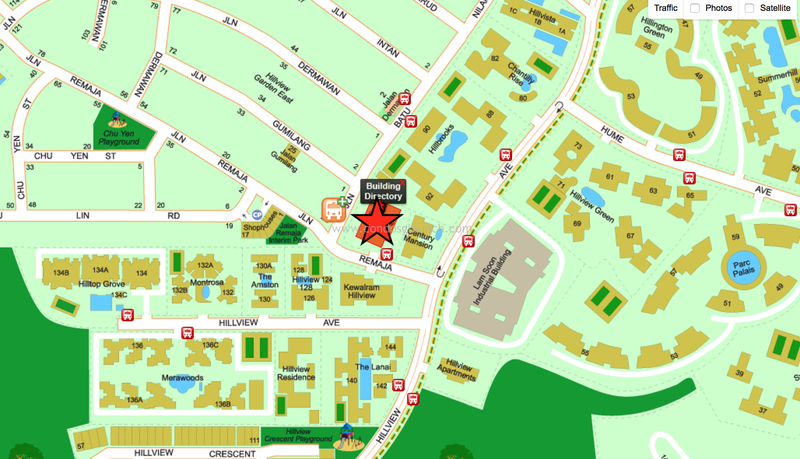 As a proud owner of Freehold Mont Botanik @ Jalan Remaja, you are also in an outstanding location which is minutes drive away from CBD and strategically surrounded by educational institutions such as German European School, Lianhua Primary School, Keming Primary School and Hillgrove Secondary School. 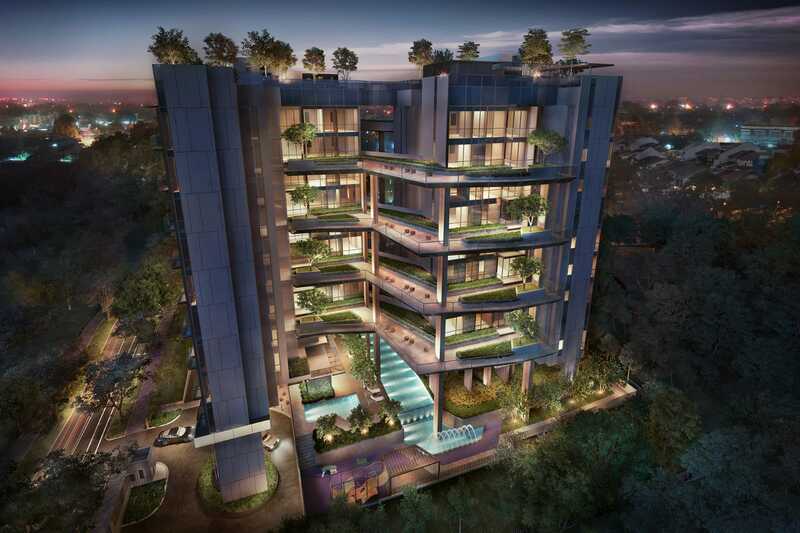 Developed by reputable developer Tuan Sing, Freehold Mont Botanik @ Jalan Remaja, is designed with the occupant in mind, someone who is looking to escape the hustle and bustle of the fast-paced city, to seeking solace in the tranquillity and serenity of an urban green oasis. 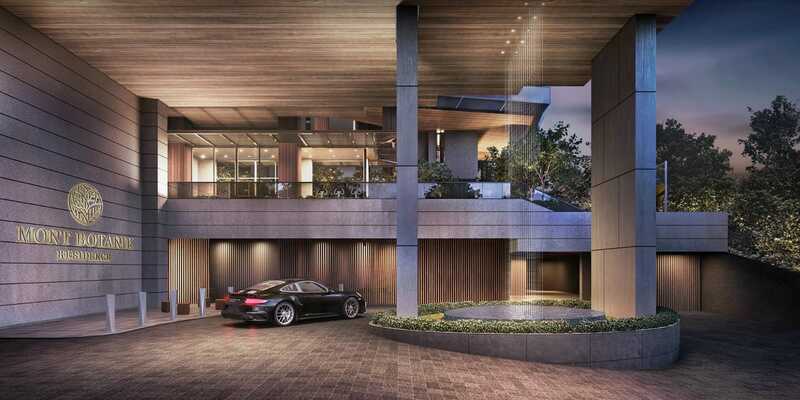 The residence consists of two blocks of 10-storey high condominiums with total of 108 units. 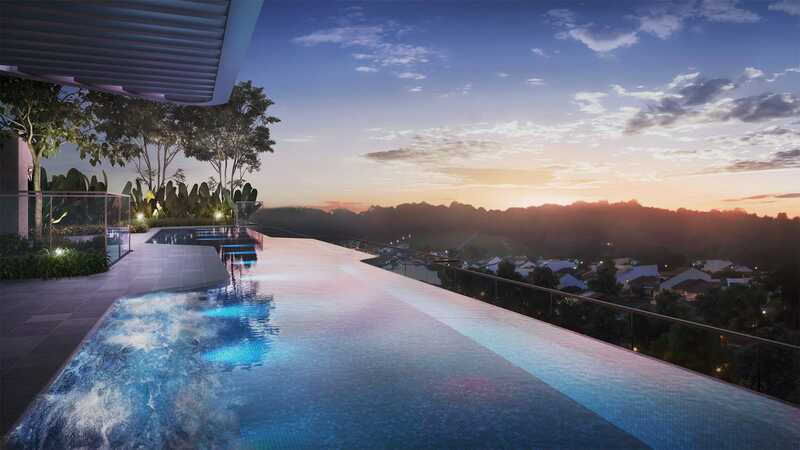 There will be communal facilities like swimming pool, landscape deck, clubhouse, etc with basement parking for the residents at the said development. 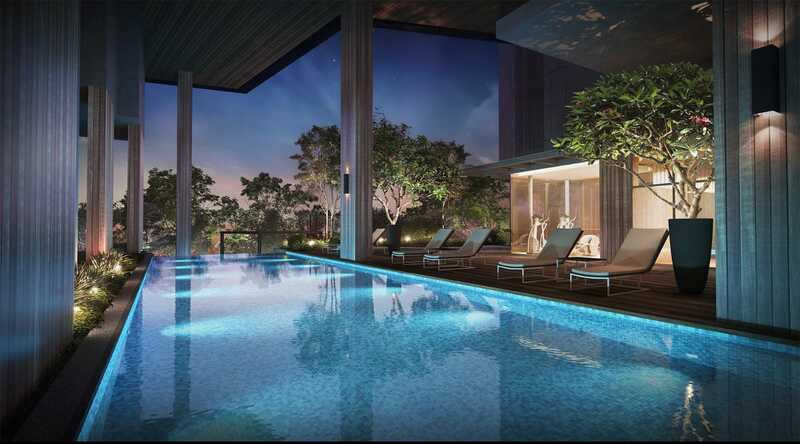 Freehold Mont Botanik @ Jalan Remaja your home conveniently combining urban essentials and holistic indulgence. 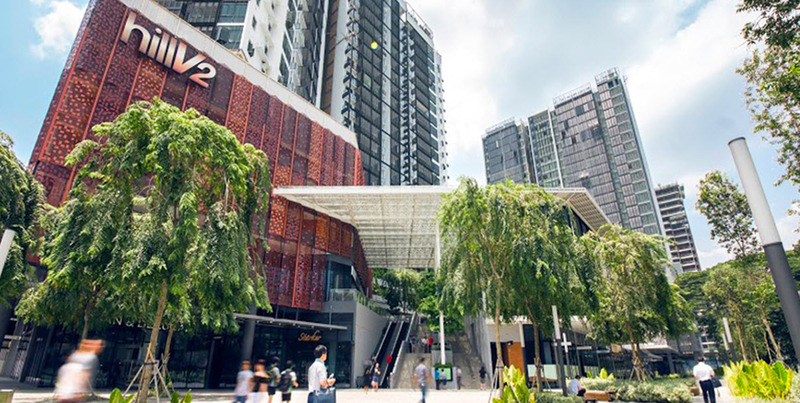 Potential Gain – Freehold Mont Botanik @ Jalan Rejama is a rare new Freehold project in western central Singapore surrounded by upcoming infrastructural development such as the Downtown Line MRT station and upcoming commercial developments. 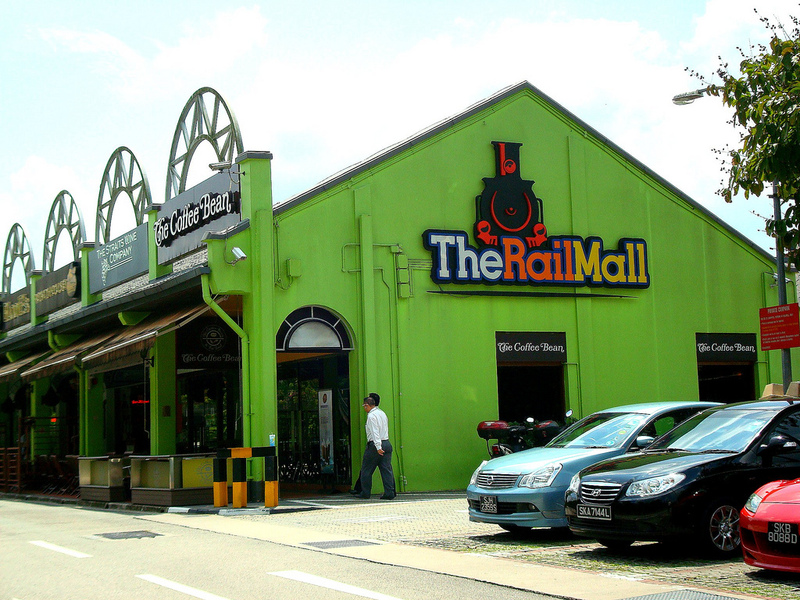 These developments are likely to have a positive impact on Freehold New Condo @ Jalan Rejama’ future price.